New Delhi: Following the footsteps of his predecessor, A P J Abdul Kalam, President Pranab Mukherjee has decided to move into 10 Rajaji Marg from his current residence, the majestic Rashtrapati Bhavan, after he takes retirement in July this year. 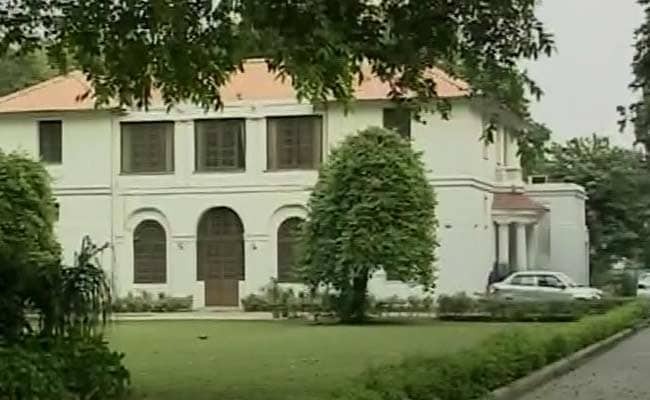 Union Culture Minister Mahesh Sharma, who was residing in the bungalow till now, has now vacated the bungalow nestled in the heart of Delhi for the president. 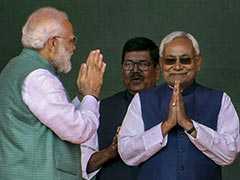 An official of the Urban Development Ministry said the house is being readied for Mr Mukherjee. The bungalow was occupied by former President A P J Abdul Kalam till his death in 2015, after which it was allotted to the minister. Last year, a petition sought the house that the academician-turned-president lived in be converted into convert a knowledge centre in his memory instead of allotting it to a minister. Mr Sharma has now been allotted a new bungalow at 10 Akbar Road, near BJP's national headquarters on 11 Akbar Road in central Delhi in a street well-lined with dense green trees, an official in the Tourism Ministry said. The minister had earlier said the Urban Development Ministry had asked if he had any objection to vacating the house. He had, in his reply, said the place was more important to the President than him. A retired president is entitled to rent-free accommodation anywhere in India with free water and electricity for the remainder of his/her life as per the President's Pension Rules, 1962. The 10 Rajaji Marg house is spread over an area of 11,776 square feet with the ground floor housing a library and an attached reading space.